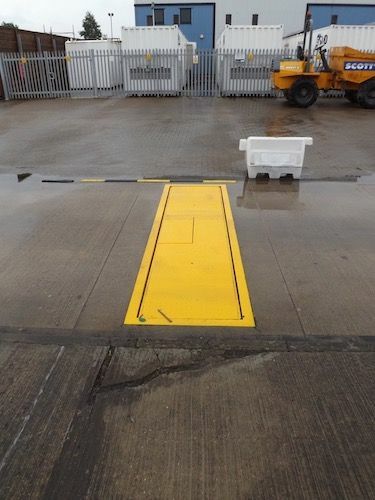 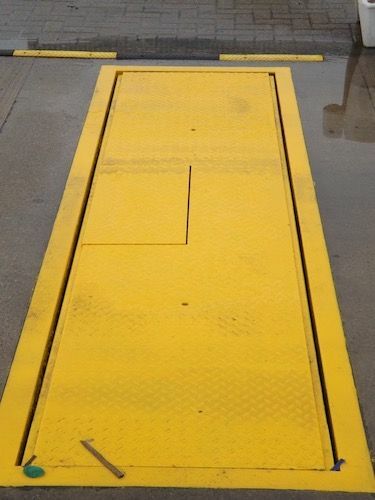 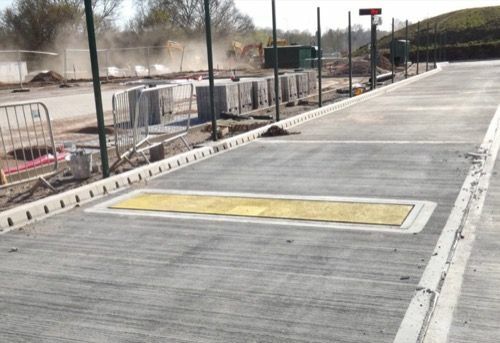 The Midweigh 825 Dynamic Weighbridge is a British-made, high-quality axle weighbridge, powder-coated for longevity. 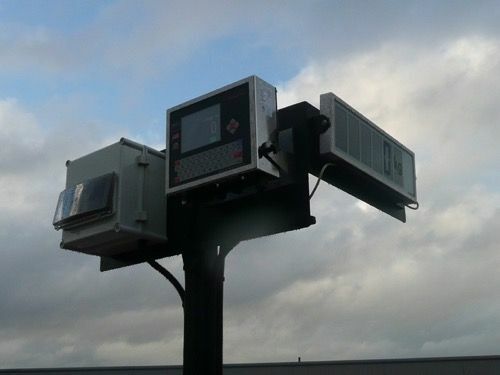 Full internal fleet management program installed on every system. 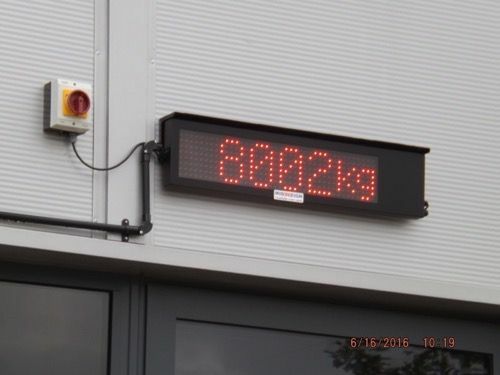 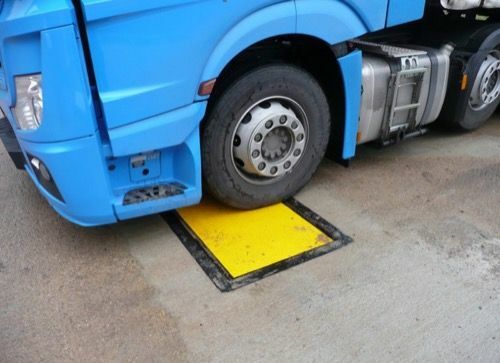 Complimented by the Cardinal 825 Indicator to provide a quality vehicle weighing solution. 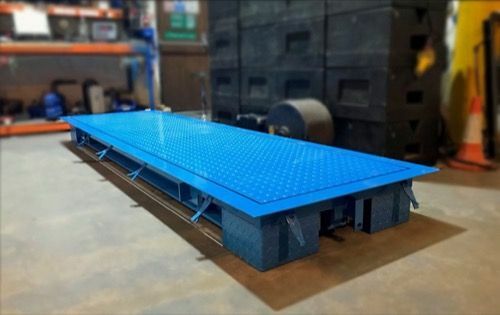 Midweigh also offers full service support for the Central Weighing Supaweigh 3000 and 4000 axle weighbridge systems. 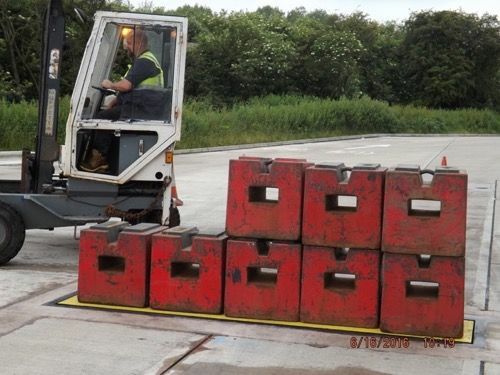 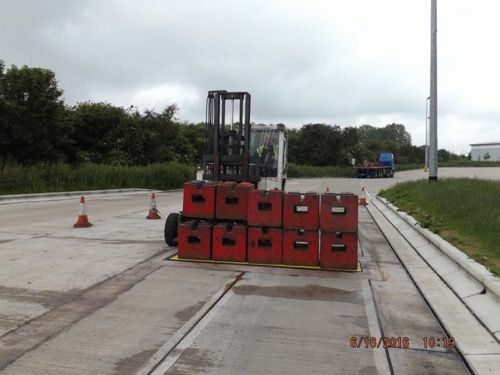 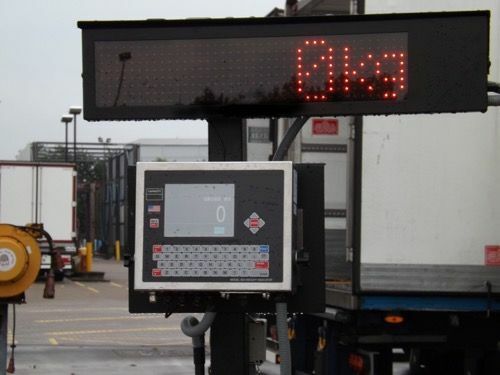 The Midweigh Weigh-In Static Weighbridge is a weighbridge for weighing 2 axle rigids in static mode - weights are collected visually or a printer option is available. 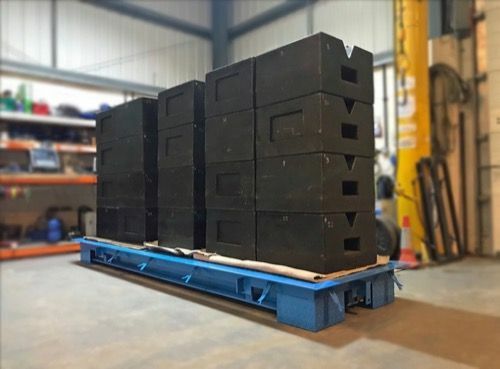 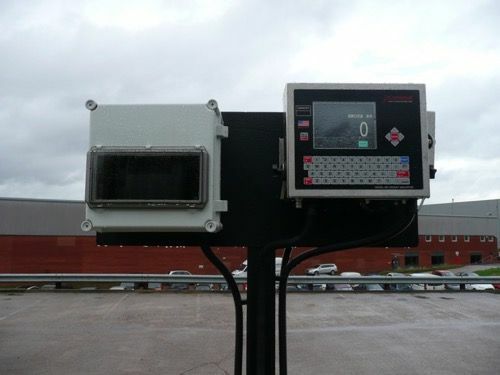 The static version is of the same build quality as the dynamic version but with lower capacity load cells and simpler instrumentation this system is more economical.